Come see us at UAS West 2015! TEN TECH LLC will be an Industry Sponsor and Exhibitor at the Unmanned Aerial Systems West Symposium 2015 (UAS West 2015), Aug 26-27 in San Diego, CA. 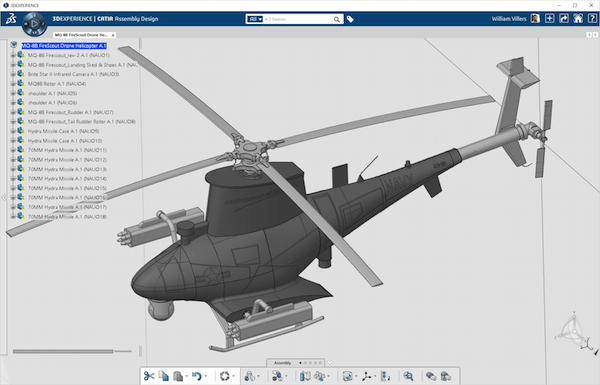 We will be showcasing our engineering services and software solutions, including Dassault Systèmes' 3DEXPERIENCE Platform for cloud-based managed Design & Analysis. For more information and registration, go to http://www.uaswest.com.